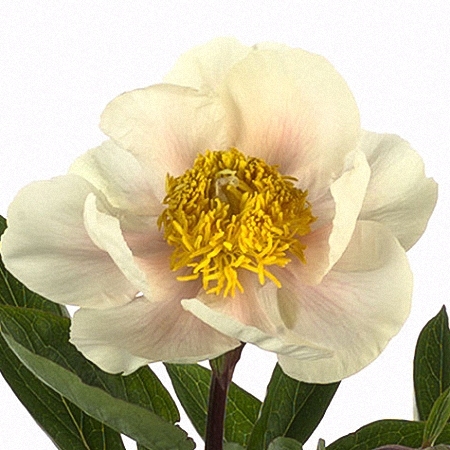 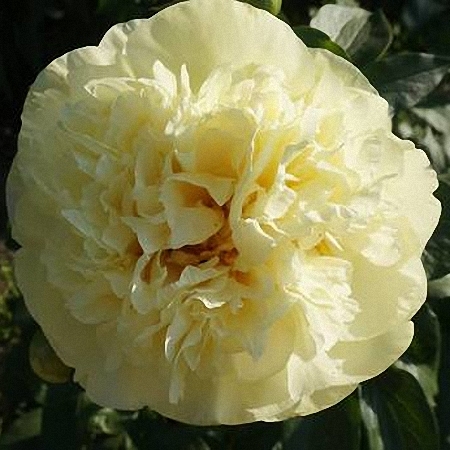 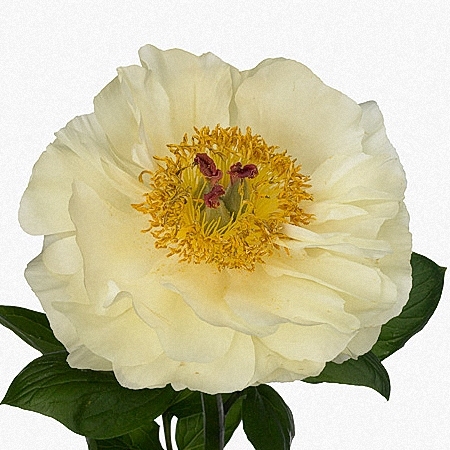 Paeonia lactiflora Grp Lemon Chiffon. 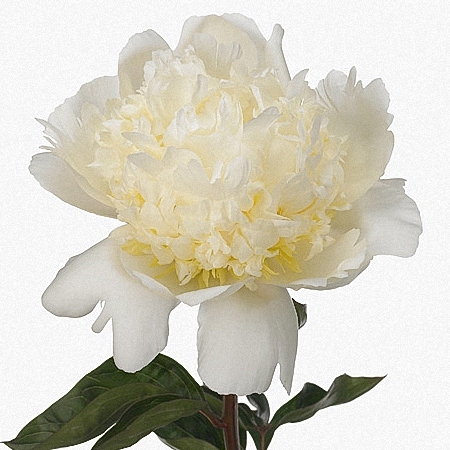 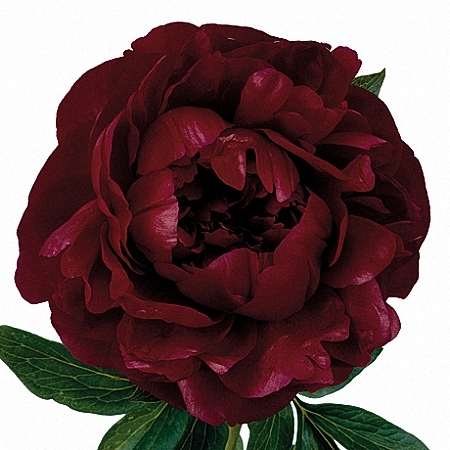 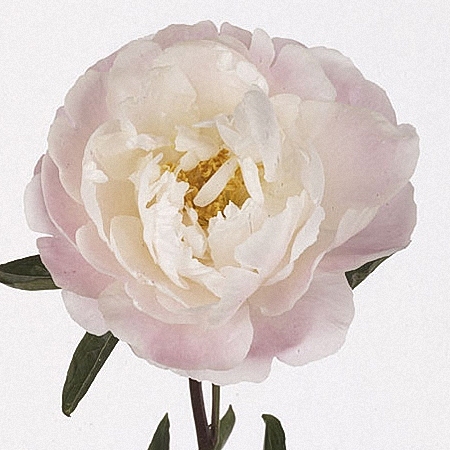 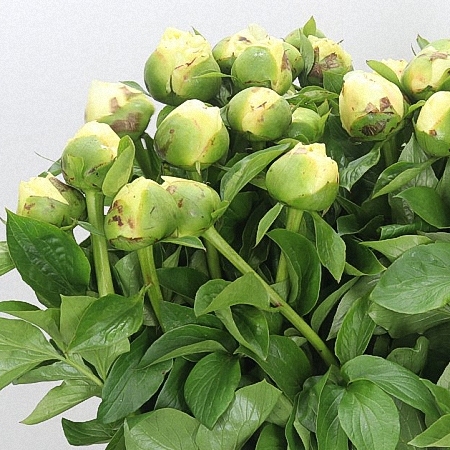 Peonies tend to go in and out of season several times a year due to the fact, that the production locations in the world would phase-out one after the other. 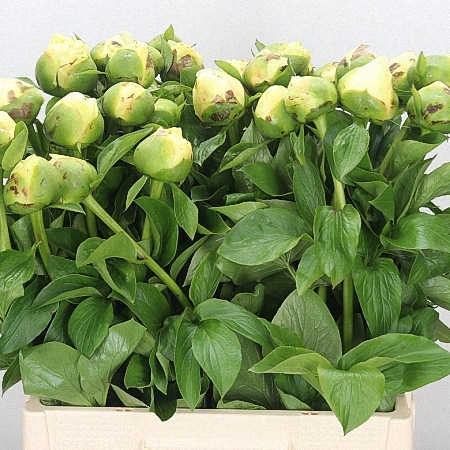 Before and after a "season" there would be heavy spikes in prices, since in that period availability becomes scares.